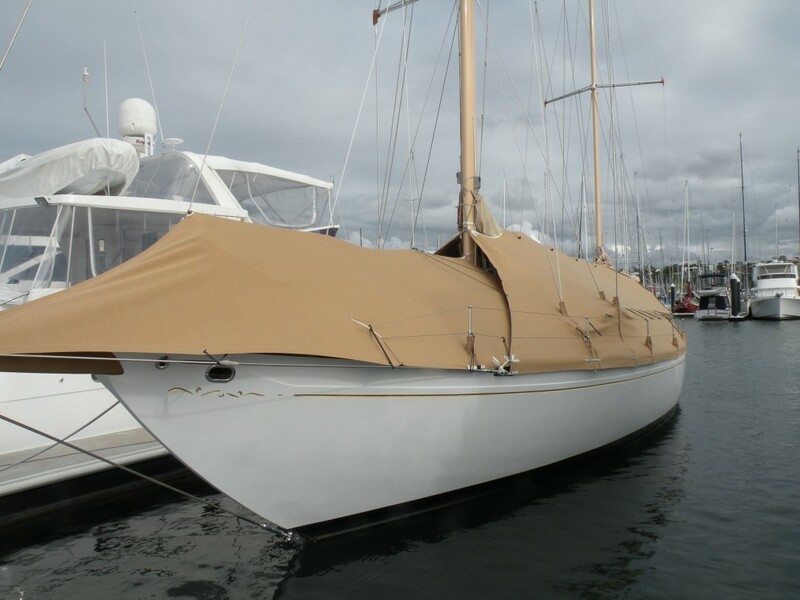 David’s Custom Trimmers are a Brisbane based team of international, award winning, master craftsmen, offering the ultimate range of marine trimming services. 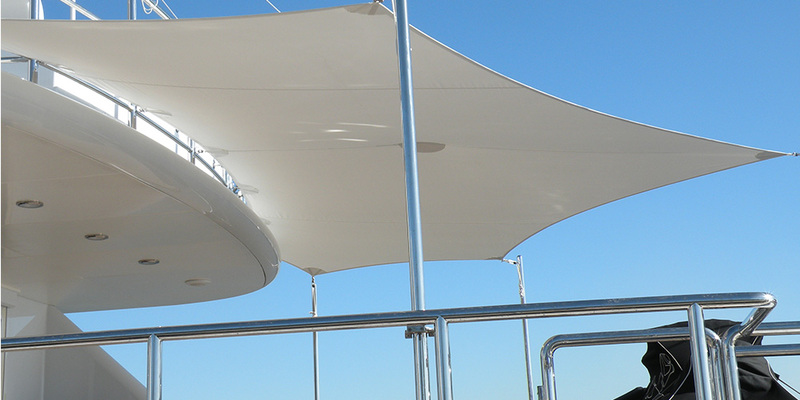 Ranging from super yachts to small tender covers, all of our trimming work is designed for strength, beauty, long life and is fully guaranteed. 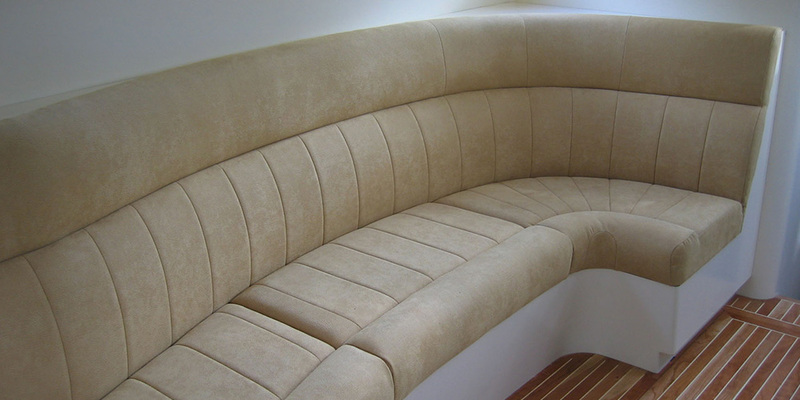 Every project is individually tailored to our customers needs. 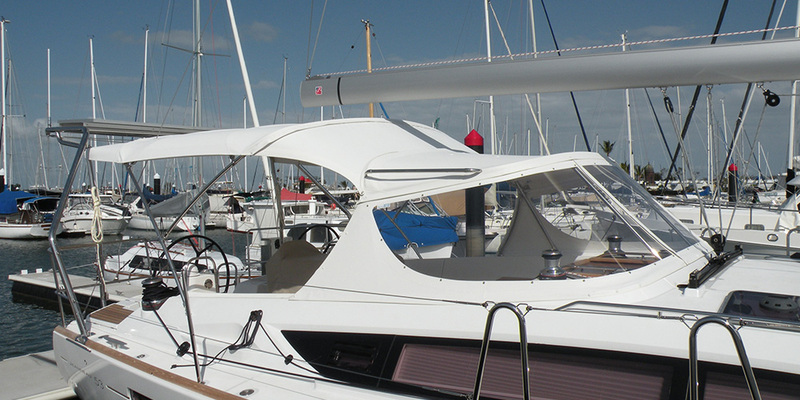 We work closely with you, take the time to learn your requirements, and adjust the design to make you completely happy. Please go through our large gallery of completed projects, international awards and customer testimonials to learn more about our work. 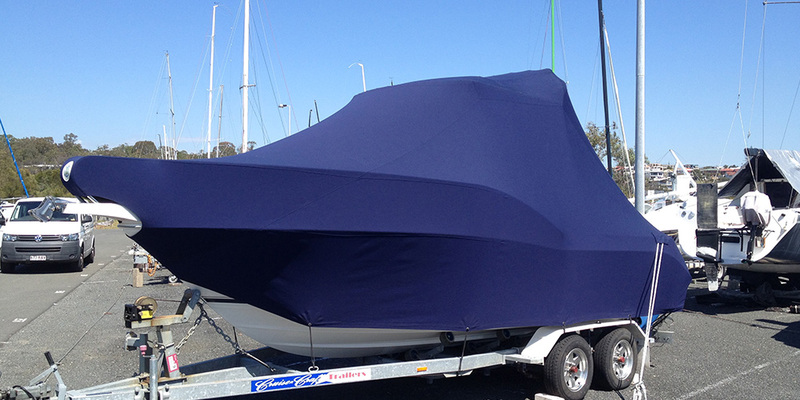 We are based in Manly Boat Harbour, Brisbane, Australia, and provide services from the Sunshine Coast to the Gold Coast. 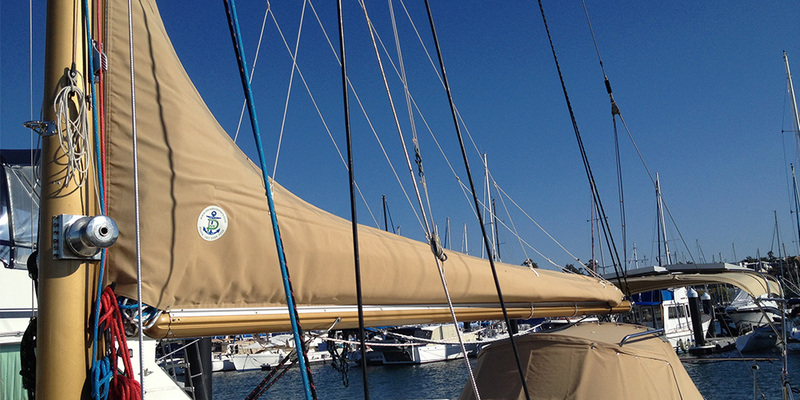 If you want the very best for your vessel, contact us now to discover how we can help you.